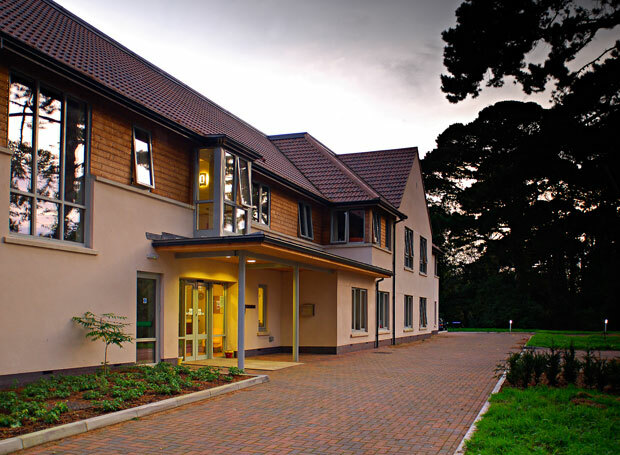 Set in the spectacular grounds of Chelston Park Nursing and Residential Home, near Wellington in Somerset, this 2,600sqm development provides purpose-built accommodation designed to support personalised residential dementia care. 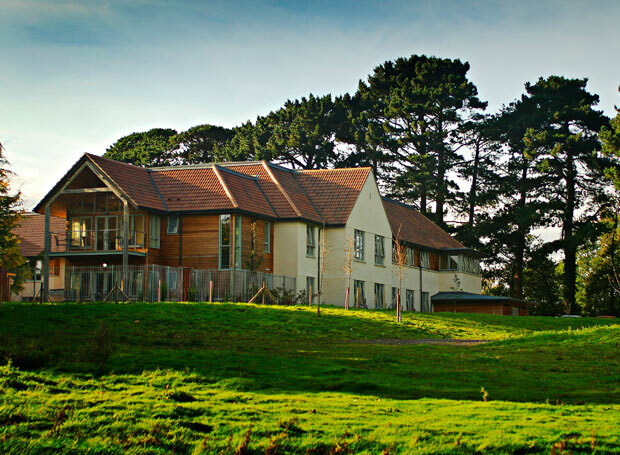 The two-storey building provides 50 en-suite bedrooms, with all ancillary spaces and catering facilities. Lounges have a domestic scale and glazing provides good visual access from circulation, whilst a carefully-considered colour scheme help residents to identify with their own accommodation group. Natural resting places are designed into the circulation spaces to allow residents to sit, relax and look out of the window. 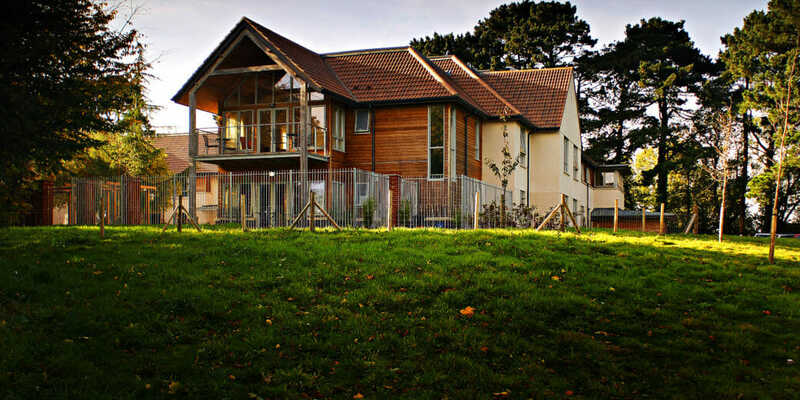 The building is designed to reflect the domestic-scale ‘Arts and Craft’ style of adjacent Chelston Park, with rendered and timber clad walls, low eaves, steep tiled roof and projecting bay windows. 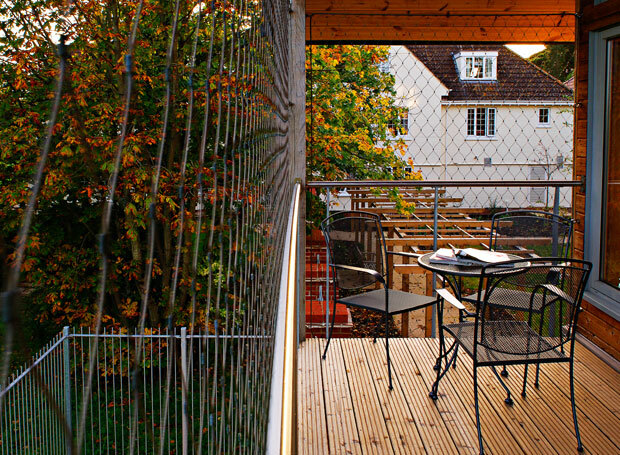 The quality of the external spaces makes Chelston Gardens special. The building benefits from a slightly raised position and an impressive stand of existing trees forms a screen from the nearby main road. It is designed in a ‘U’ shape to enclose an attractively landscaped secure garden which echoes an existing walled garden, and first floor bedrooms have access to secure balconies. 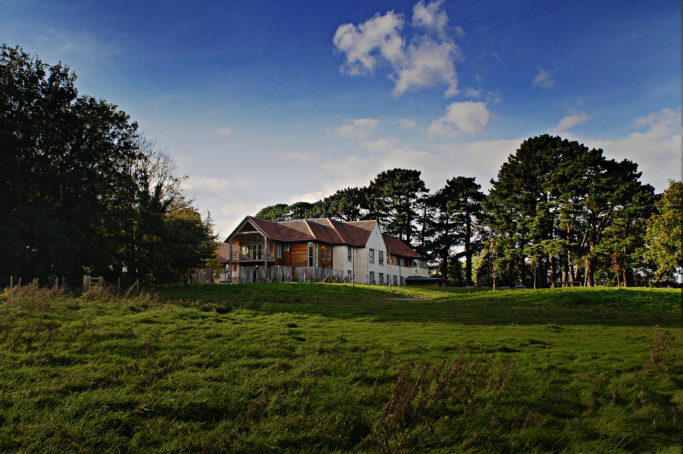 The client purchased an adjoining paddock to accommodate the new home more comfortably and to allow future expansion, as well as making space for reed bed drainage which caters for the whole site. 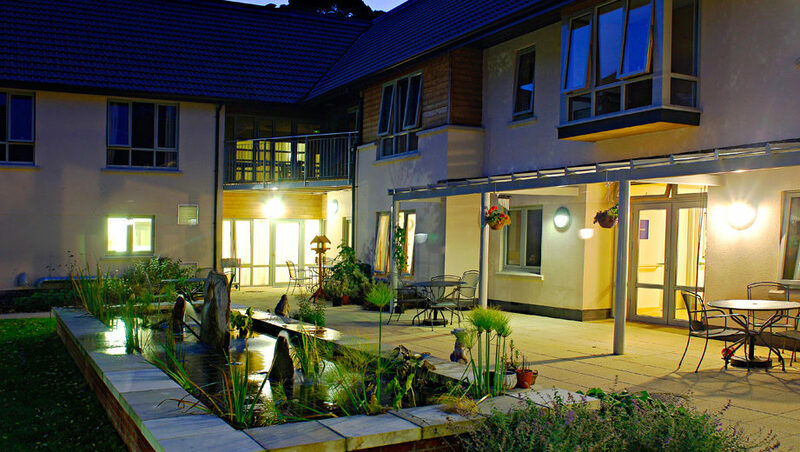 The building has been well-received and is a successful addition to the client’s portfolio of care provision. The latest (December 2017) Care Quality Commission (CQC) Inspection gave both Chelston Gardens an overall ‘Outstanding’ rating.